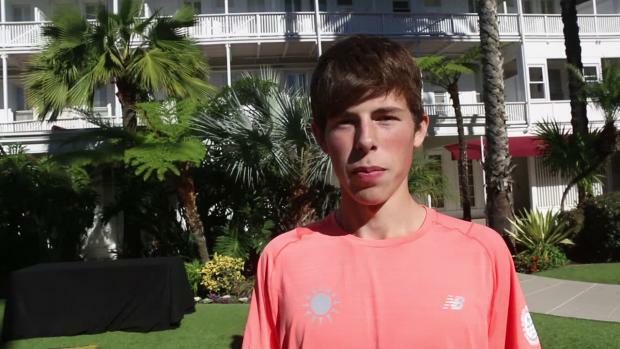 Academic Magnet's Colin Baker talks about making Foot Locker Nationals with his fourth place finish today in Charlotte. 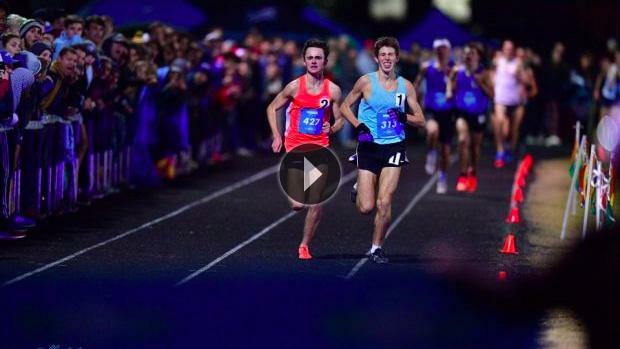 Baker's race would put him in Foot Locker South top three for the state in our database. 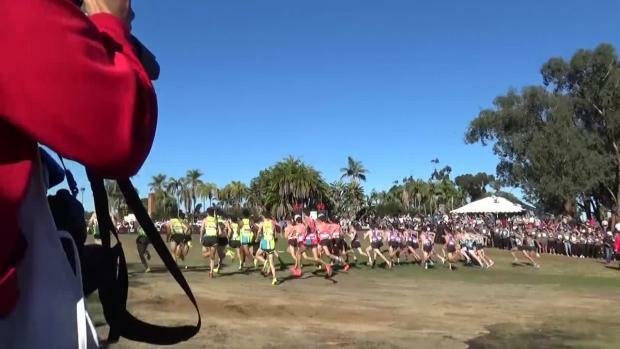 Editor's note: Over winter break we will be reaching out to our contacts to see if we can update the state Foot Locker South and National times in our database. 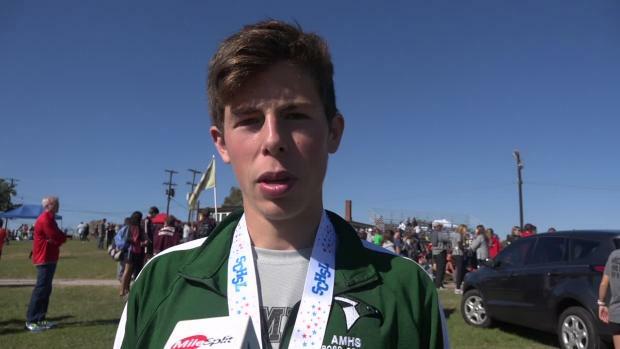 His coach Brian Johnson, said this after the race on social media, "So proud of this guy! 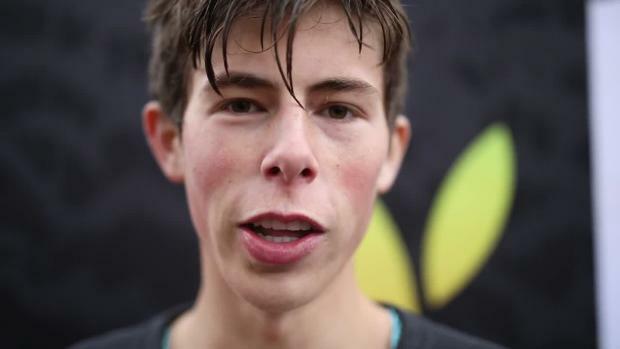 Colin Baker punched his ticket to Foot Locker Nationals! As an 8th grader, when he got accepted to AMHS, he contacted me with training questions and also said that his goal was to make Footlocker Nationals his senior year. That has been a guiding thought with all of his training the last 4 years. He worked really hard with a lot of focus and certainly earned this. On to San Diego for him. A nice retirement gift to his coach as well!" 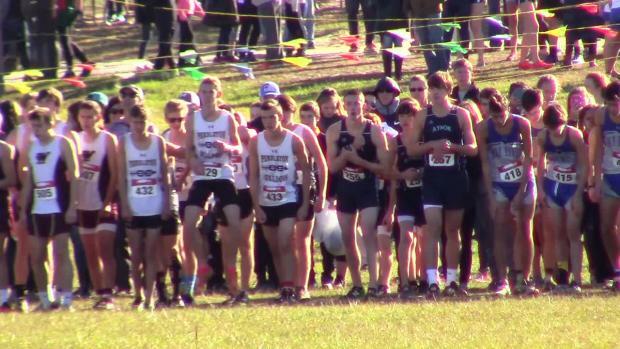 Relive the SCHSL State race below.